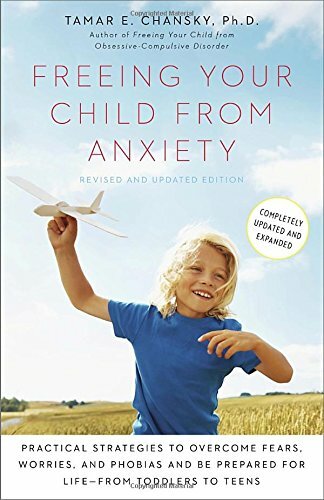 I (Molly) highly recommend this book for parents of kids or teens who struggle with worry and anxiety. I have used the principles and practical strategies for several of my teenage clients and even for my own kids when they are dealing with worries or fears. Click the image below for the Amazon link.